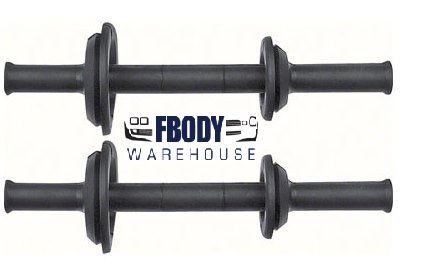 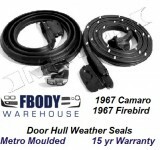 No longer to you need to deal with pitted door handles, non matching locks, worn door hinges and all of the other things that wear out on your 1967 1968 1969 Camaro and Firebird. 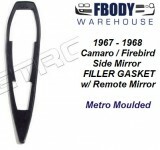 We have everything you need to get the exterior door parts on your car back to new! 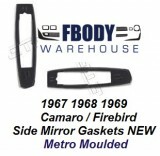 We avoid cheap China junk and offer only the best reproductions on the market today! 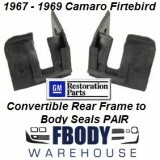 1967 - 1969 Camaro Firebird Power Window Boots PAIR New!